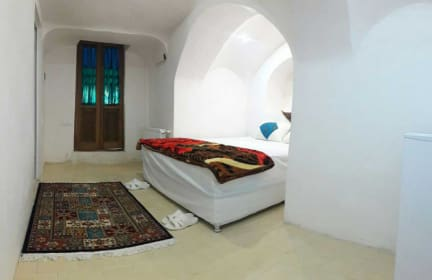 Hotel bello, pulito e accogliente. Personale gentilissimo! Da provare assolutamente. Struttura molto caratteristica e inseritra in un contesto tranquillo. Personale molto cortese e accogliente! Very nice place in the center. Host are very helpfull and the breakfast is good! Wifi in the lobby was good, but the one in the room was a pain. 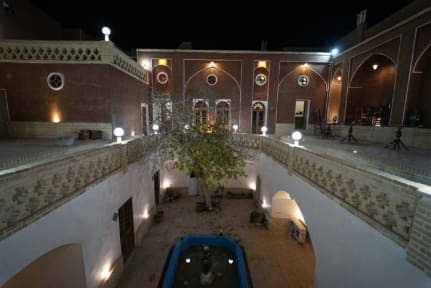 Other then rhis small thing this place is magical, especially when you stay in the courtyard after the sunset. The room was very vlean and the bathroom new. Thanks!